This is an important decision for wineries who purchase a “blanket license” from PROs in order to play music at their venue. A blanket license allows a venue to play a PROs entire repertory. Had the DoJ agreed to fractionalized licensing, a winery would have had to pay every PRO that represents a songwriter for a song with multiple writers: for example, if a song has four writers, each with a different PRO, then all four PRO could claim royalties for that single song. Wineries already face difficult choices when offering live music at their venue, often forcing the winery to cancel their programs. WineAmerica believes that fractionalized licensing would have eliminated buyer’s choice in the marketplace, encourage anti-competitive behavior, and ultimately raise the cost of performing music. 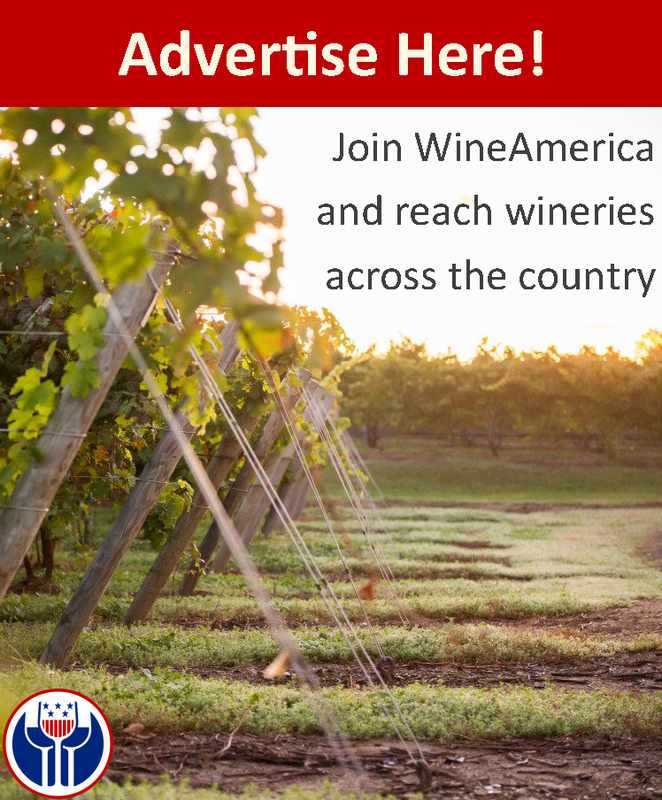 WineAmerica will continue to work to bring transparency to the licensing process. We believe that small business should have the tools to make sound business decisions based on their unique needs.